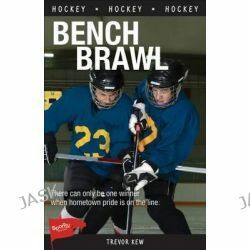 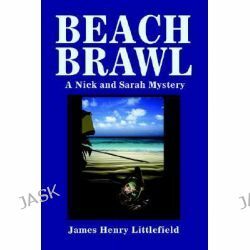 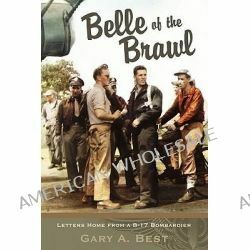 Beach Brawl, A Nick and Sarah Mystery by James Henry Littlefield, 9780595341313. 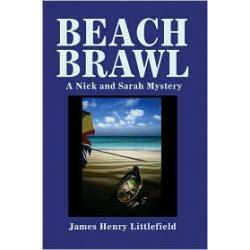 176,01 zł Steal a high-end motor home from a popular beachfront park? Impossible, you say?